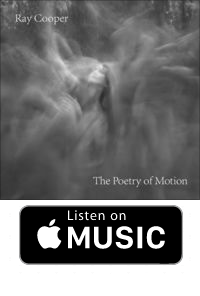 Over the last year, we have been in production with Ray Cooper's latest project, "The Poetry of Motion". 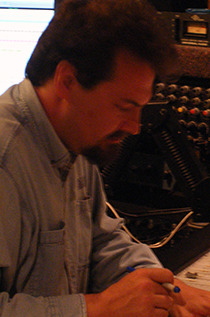 The project was recorded at Real World Studios in Box, UK as well as in Skywalker Sound in Nicasio, California. The project was mixed at our own Passion Star Studio and mastered at Coast Mastering, in Berkeley, California. The journey has been an incredible one. We are excited to share this project and send out a warm thank you to our fans, friends and family for listening to and sharing our music! To learn more about the project, head over to Ray Cooper's website - The Ray Cooper Project. Enjoy! 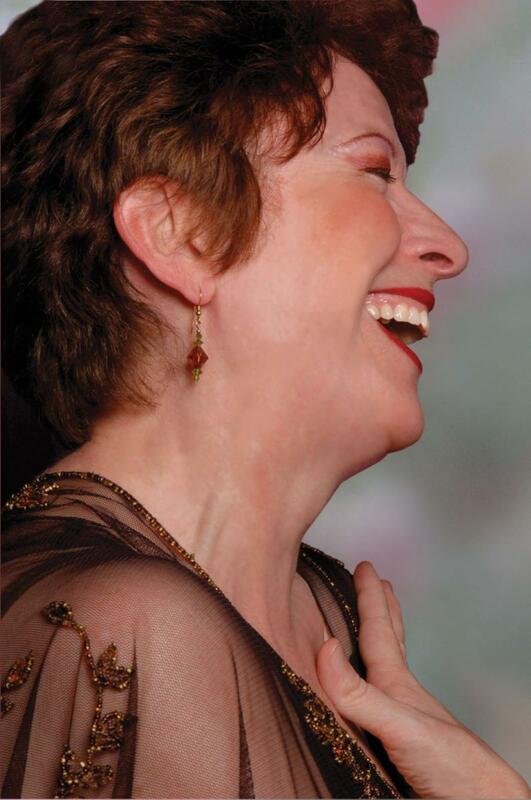 Listen to Lisa Star's Bare Essentials! 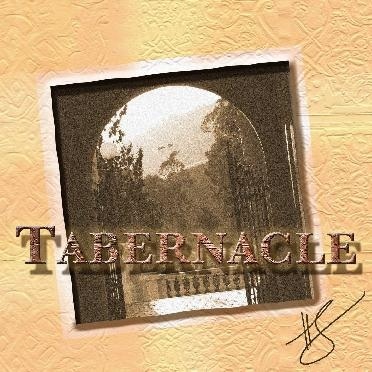 Listen to Ray Cooper's Tabernacle! We look forward to sharing more releases with you soon! 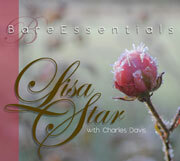 BARE ESSENTIALS by Lisa Star featuring Charles Davis CD Is available now on Pandora, Apple Music, Spotify and more. 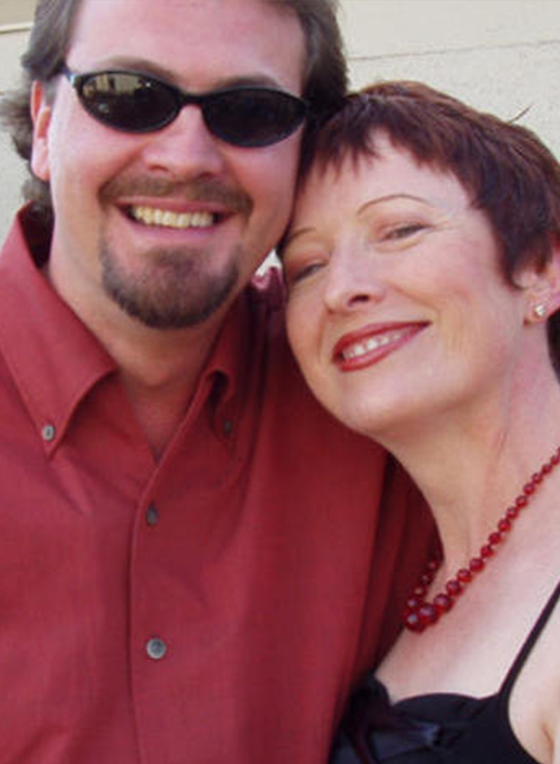 Lisa enjoyed her time at SugarHill Studios in Houston, TX as well as Laughing Tiger Studios in San Rafael, CA recording her Bare Essentials project with Houston guitarist, Charles Davis. Click Here for a sneak peek behind the scenes at SugarHills. We are thrilled to announce the first of the Akeru project releases, Akeru Beginnings, by Lisa Star and Ray Cooper. This EP is the labor of love with help from many of our friends and family. We will be posting video clips and more information soon on the recording of this material. We hope that you'll take a listen using our convenient pop-out players. Like what you hear?